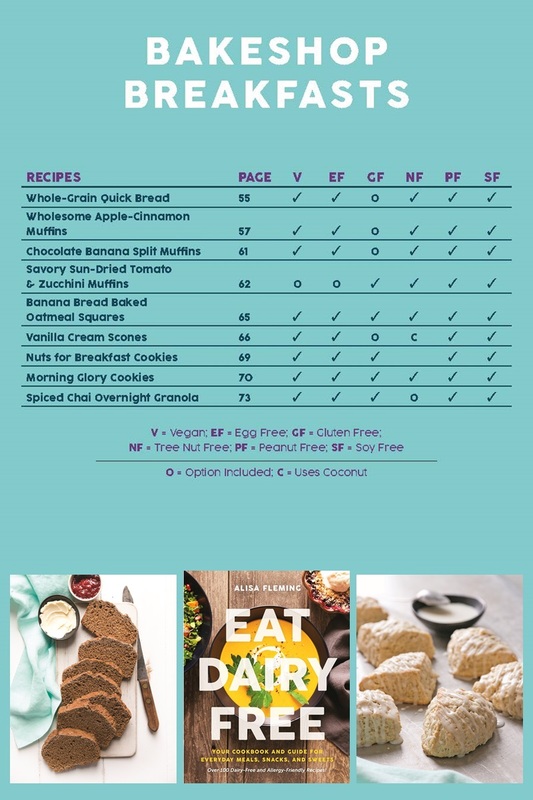 Would you like to know what’s inside Eat Dairy Free: Your Essential Cookbook for Everyday Meals, Snacks, and Sweets? 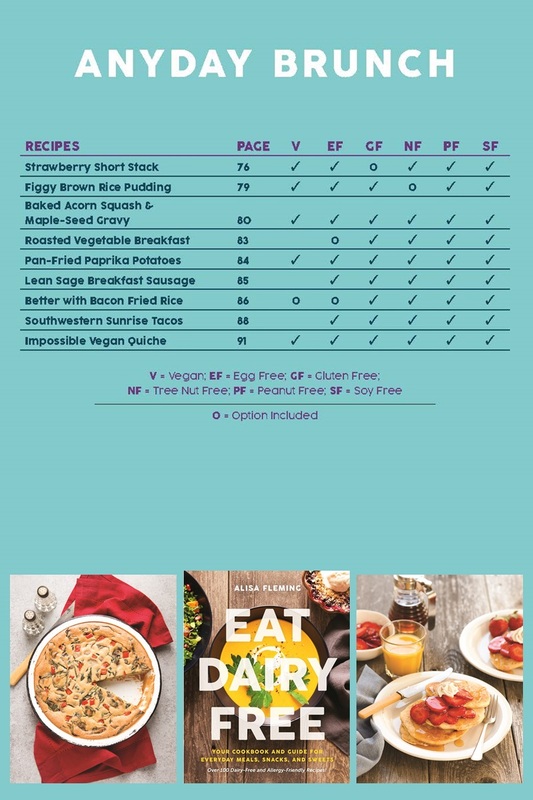 I’ve had quite a few requests for more details on my latest full-color cookbook. 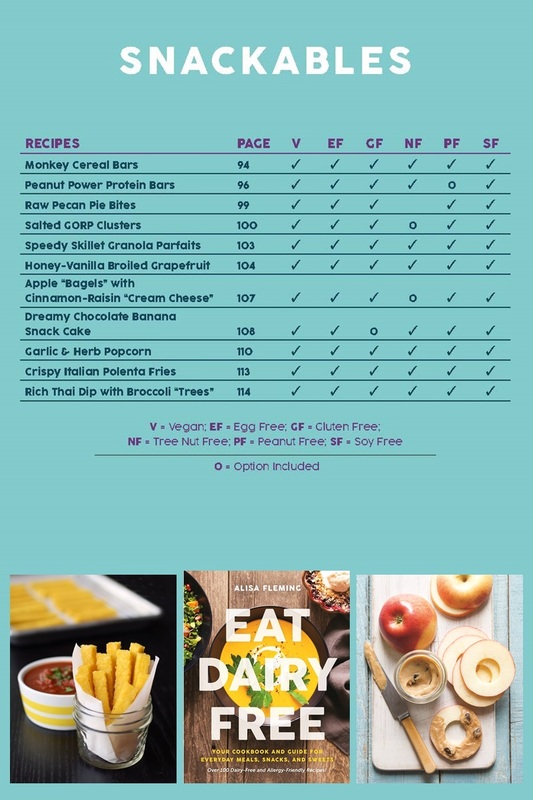 So I’m posting the chapters, full recipe list, and quick view allergen charts for you here to check out! 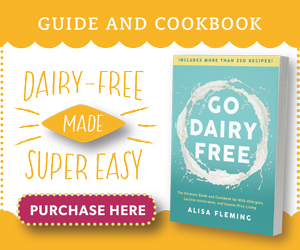 Of course Eat Dairy Free is a completely dairy-free cookbook. 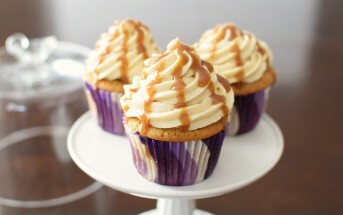 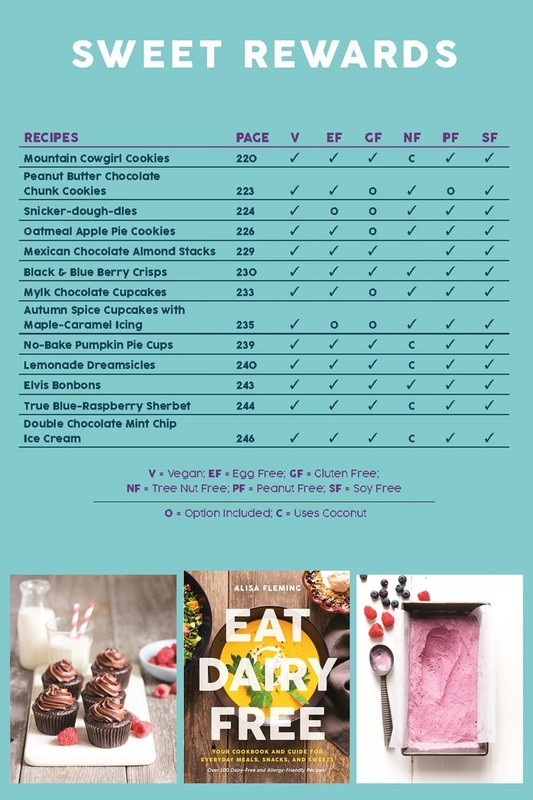 But did you know that it also has fully tested egg-free, gluten-free, peanut-free, and soy-free options for every recipe? 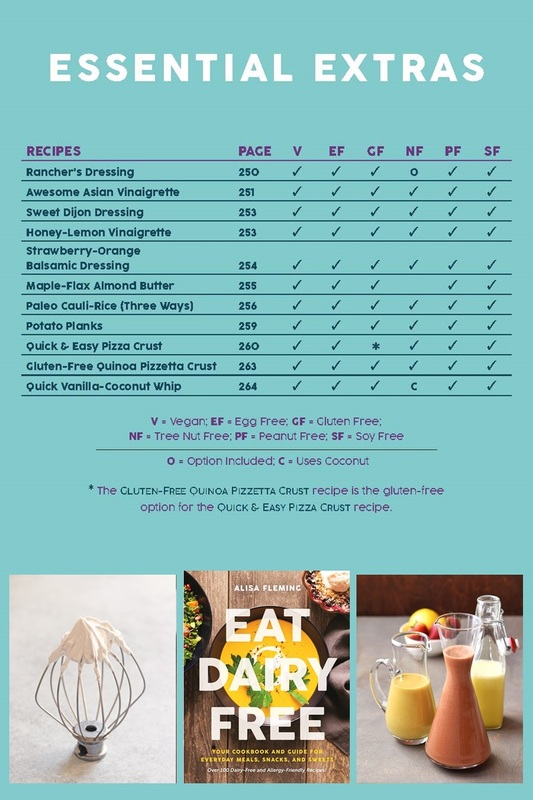 And the majority of the recipes have a nut-free option, and can be made vegan, if you wish. 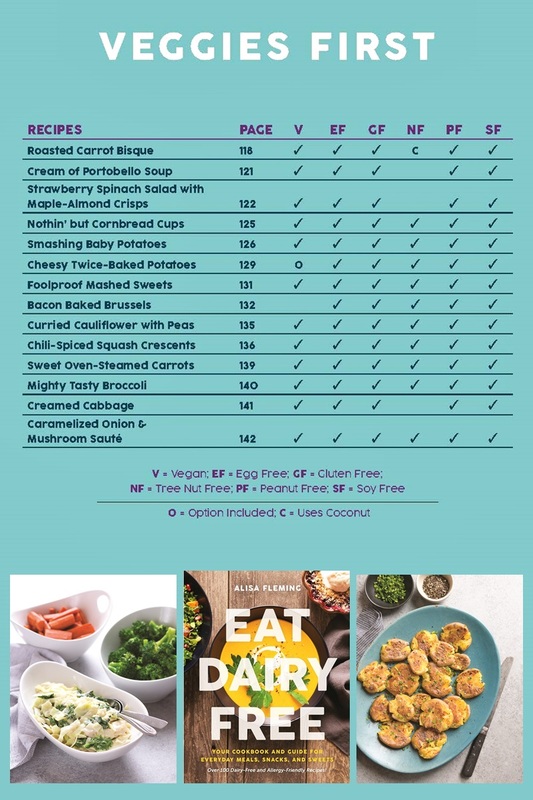 You can see what I mean in the allergen/special diet charts (pulled straight from Eat Dairy Free) that follow. 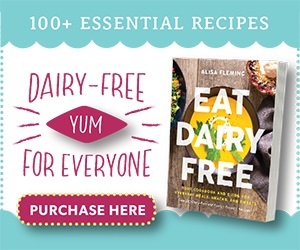 My goal was to include 100 recipes in Eat Dairy Free, and I ended up with 100 recipes, PLUS the Essential Extras chapter, PLUS some easy how-to’s within recipes. 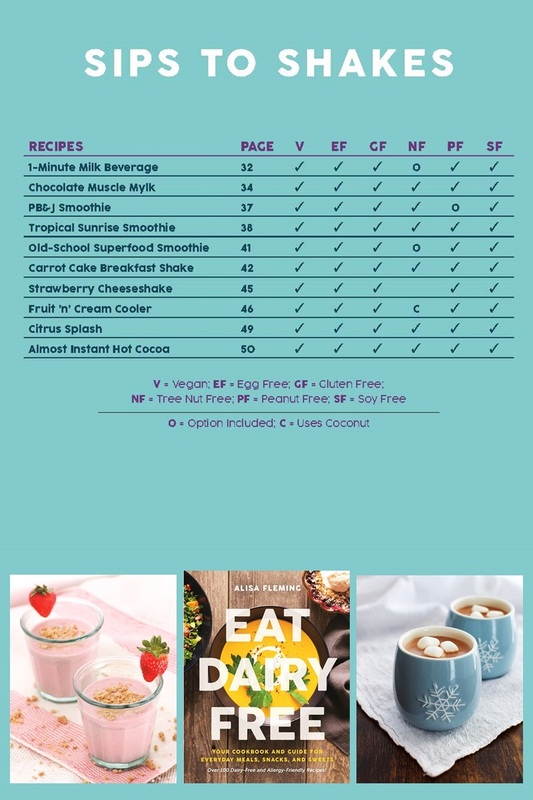 Eat Dairy Free starts with an Ingredient Primer chapter, followed by a chapter with four Weekly Menu Plans. 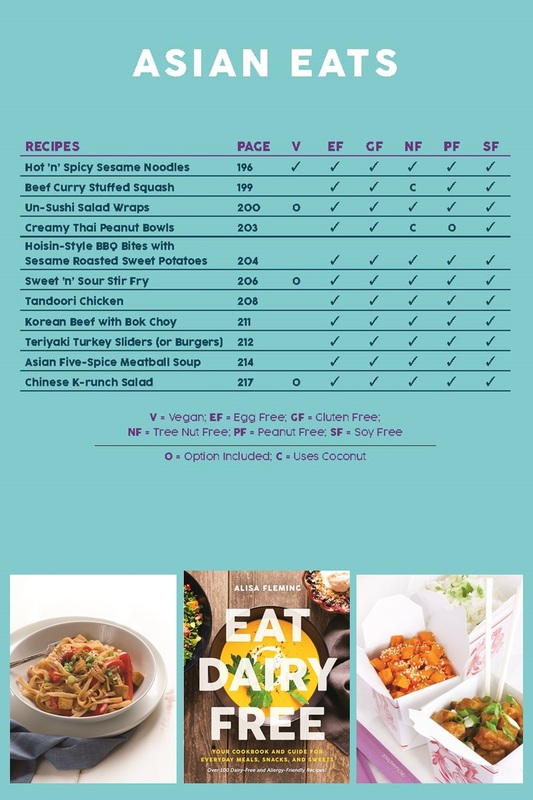 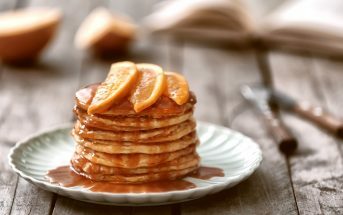 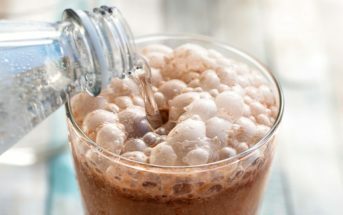 From there, it is all recipes and photos – in fact there is a photo for every recipe! 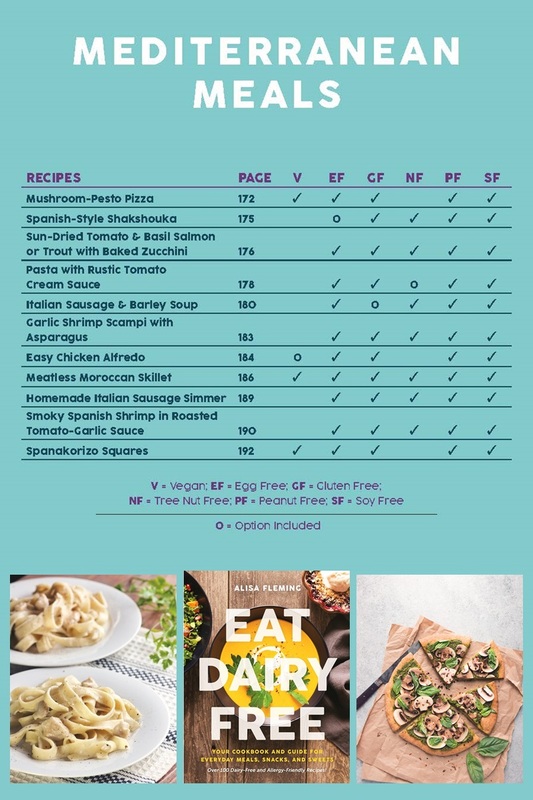 Below are the recipe chapters (in order) with their corresponding recipe list. 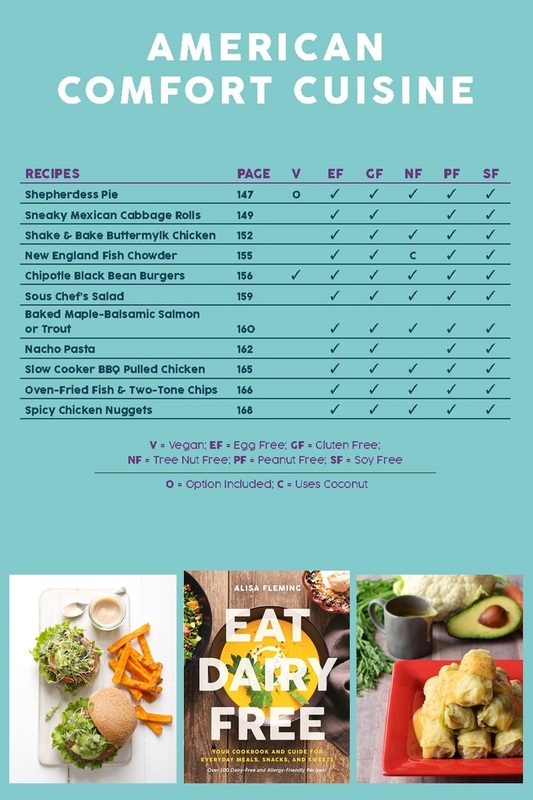 I’ve also included the special diet charts (from the book) that cross-reference each recipe for vegan and top allergens. 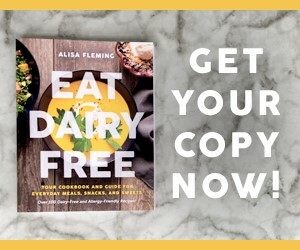 This full color, dairy-free cookbook is available from all major book retailers, including Amazon (in Canada, U.K., and Australia too! 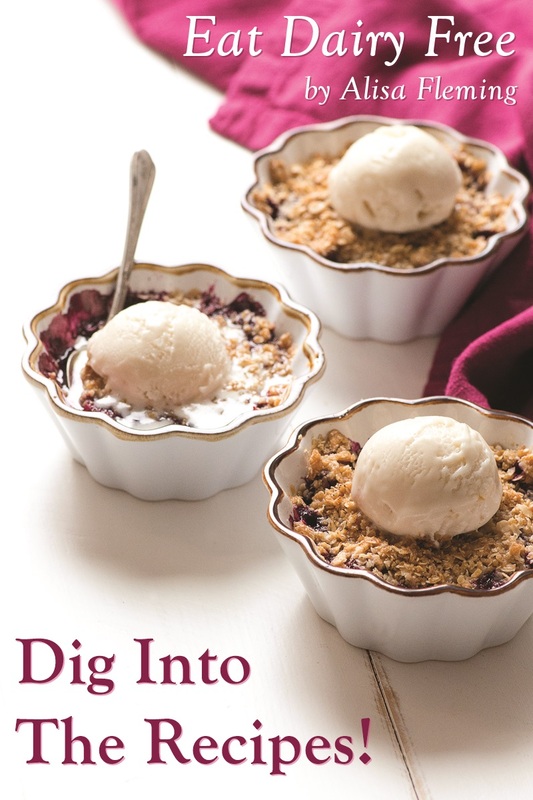 ), Barnes & Noble, Indigo, BAM!, Wordery, and Walmart. 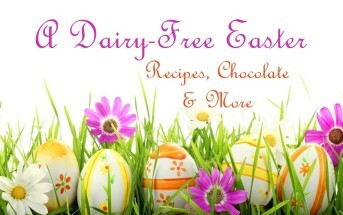 You can also purchase Eat Dairy Free direct from my publisher, BenBella Books. 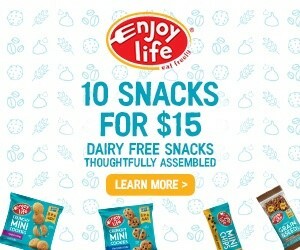 In fact, they have a special offer! 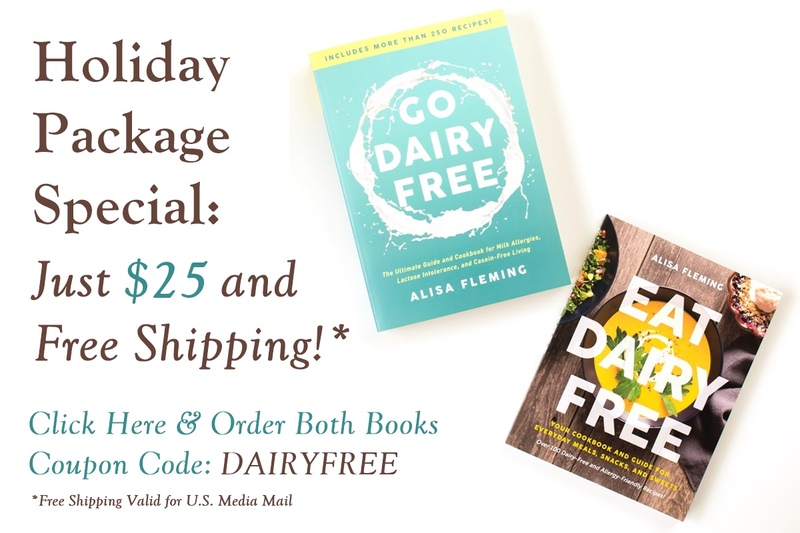 Add both of my new books to your cart, use the coupon code DAIRYFREE, and you will get both books for a total of $25 with free shipping!